In this podcast, the SearchHealthIT HIT Squad recaps HIMSS 2017 hot topics including AI in healthcare, patient engagement and a relative lack of government issues. HIMSS 2017 Orlando was a somewhat unusual version of the annual gathering of the far-flung communities of health IT. As always, the bustling conference brought together in one venue vendors, providers, payers, physicians, consultants and government officials, but HIMSS 2017 Orlando unfolded without the usual uproar over a government health IT regulation or policy. 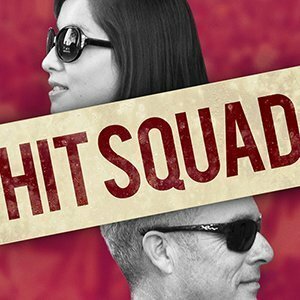 In this HIT Squad podcast, SearchHealthIT writers Shaun Sutner and Kristen Lee recap HIMSS 2017 Orlando. They agree that the relative lack of government presence appeared to put somewhat more spotlight on newer technologies such as artificial intelligence (IT) and patient engagement. To be sure, the major government agencies involved in health IT, namely CMS and ONC, held sessions and ran booths. But officials were relatively constrained about what they could say because of uncertainty about policy direction under the new Trump administration. 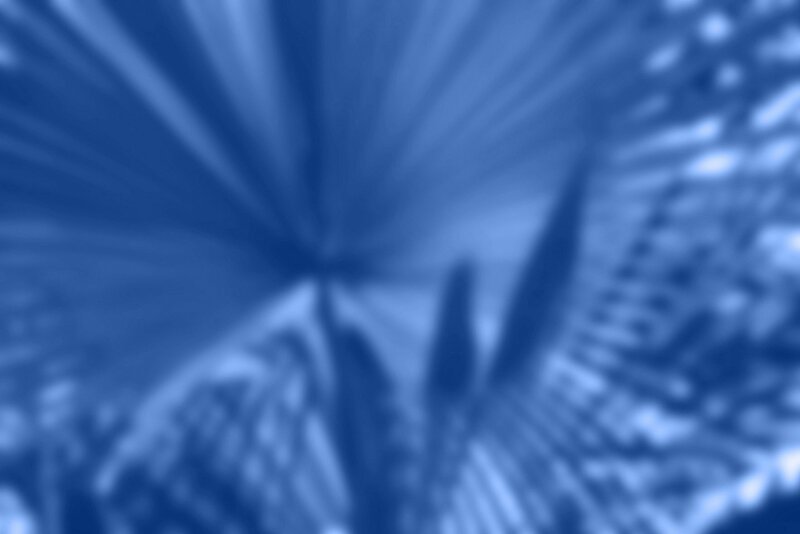 There is also a downside, perhaps, in the absence of debate about big programs such as meaningful use or even that program's successors, the MACRA and 21st Century Cures laws, Sutner notes in the podcast. That is, providers may be hesitant now to invest in IT if they are unsure how value-based reimbursement and quality measurement payments will play out. Lee points out in the podcast that even though IBM Watson Health and its cognitive computing-AI platform took a PR hit at the start of the conference -- a project with a major provider fell apart -- it appears that AI and machine learning were still hot at HIMSS 2017 Orlando. So were patient engagement and care coordination technologies, Sutner says, because getting chronically ill patients more involved, and enabling better communication for care teams, is critical to value-based care. Lee and Sutner also discuss blockchain in healthcare and agree that while the newish technology had a significant presence at HIMSS 2017 Orlando, commercial applications are still not in evidence. How did your healthcare organization benefit from HIMSS 2017?